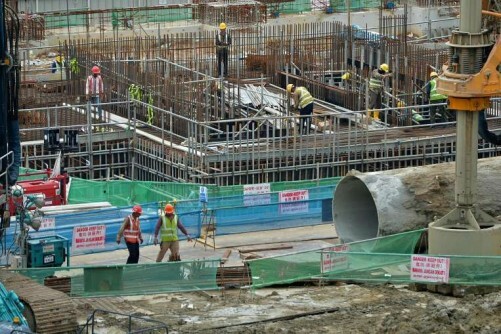 All parties involved in big construction projects will have to comply with new Design for Safety regulations that will take effect next August, Manpower Minister Lim Swee Say said on Tuesday. This means projects will have to incorporate safety features for workers, who are building and maintaining the projects, into the design. 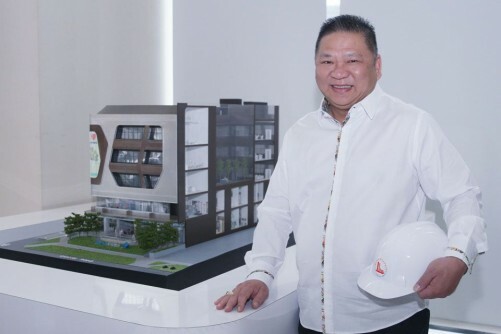 The rules will apply to projects with contract values of $10 million and up, and will be gazetted under the Workplace Safety and Health (WSH) Act next month, Mr Lim said at a conference for the construction industry. "Leaders need to set the tone and walk the talk to influence the behaviour in the industry," he told about 300 company representatives at the Grand Copthorne Waterfront Hotel. Of the construction deaths in 2012, 44 per cent or 11 lives could have been saved if Design for Safety had been implemented, Mr Lim said. 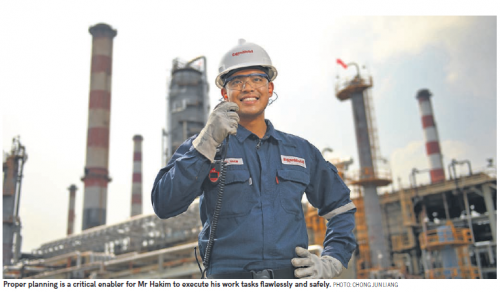 The new regulations are among a slew of new initiatives by the Government and industry groups aimed at reducing the workplace fatality rate for the sector to 1.8 per 100,000 workers by 2018. It was 5.5 per 100,000 workers in 2014. - The Public Sector WSH Commitment Group will require main contractors and subcontractors to have at least a bizSAFE Level 3 or equivalent recognition, and will consider companies' safety records when awarding tenders. - Professional groups for engineers, consulting engineers and safety officers will work with institutes of higher learning to incorporate the new Design for Safety regulations into their curriculum. - The Manpower Ministry (MOM) will work with the industry to train 1,000 professionals in Design for Safety by 2018. 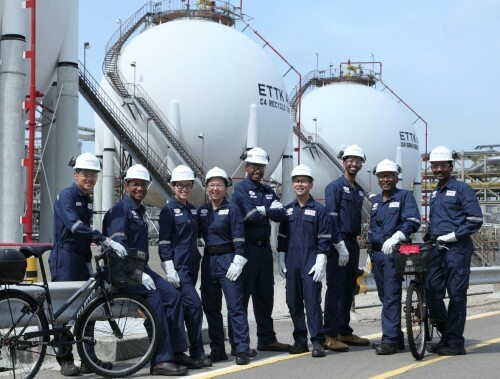 - MOM will pilot a programme, modelled after a British project for the 2012 London Olympics, to work closely with developers and designers on a few projects here to improve safety and health outcomes in exchange for fewer safety enforcement inspections. 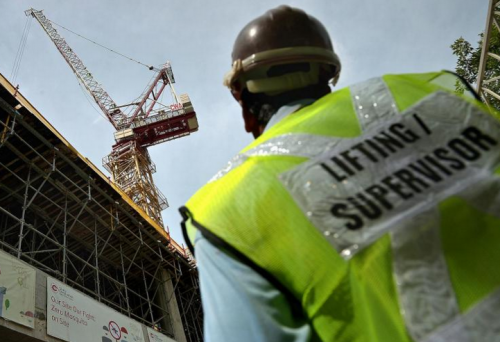 - Real Estate Developers of Singapore and Singapore Contractors Association Limited will develop a site orientation and induction programme about WSH for workers. - Developers and designers will make site visits with contractors to monitor WSH performance. At the conference, eight industry associations, the Public Sector WSH Commitment Group and the Building and Timber Industries Employees' Union pledged to implement these action plans in the construction sector. "The construction sector has a multi-tier contracting system which makes it more challenging than (other sectors)," said WSH Council deputy chairman Heng Chiang Gnee. He added: "I am confident that we can achieve significant improvements in the construction WSH performance if all partners work together and conscientiously implement the formulated action plans."